It has been 5 months since the start of 2018 and thus far the year have ensured some great boxoffice no mostly due the roaring success of below mentioned movies. Now lets have a look at the upcoming film which can let this successfull box office run get going, with their thumping box office no. Salman khan in a action avatar is enough reason for his fan to come in big no. at the theaters, and race 3 is no exception. The movie helmed by popular choreograph turned director Remo D'souza is a action packed masala entertainer staring Anil kapoor, Bobby Deol, Jaquline Fernandez in povital roles alongside Salman khan. So be ready for Salmania this Eid. Expected collection: 225 - 250 crores. Rajkumar Hirani, the name is enough add to that some wonderful acting skills from Ranbir Kapoor and life story of some one like Sanju baba & one have got a perfect mix take boxoffice by storm. 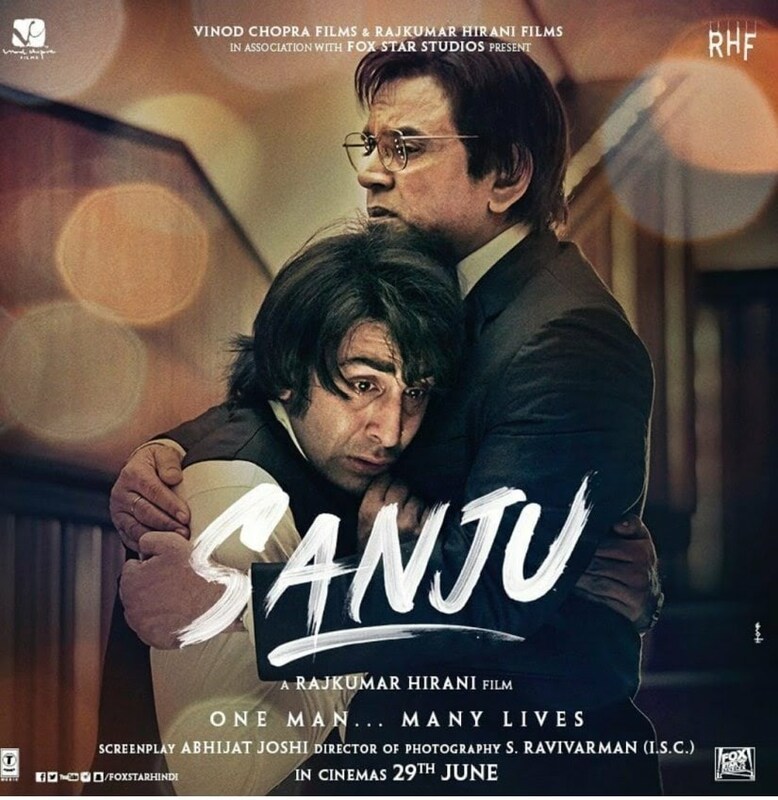 A movie based upon the much controversial life of Sanjay Dutt, Sanju is expected to provide Ranbir Kapoor his much needed box office hit and with Rajkumar Hirani on board it can fairly be assured. The movie also stars Paresh Rawal, Dia Mirza, Sonam Kapoor, Anushka Sharma in supporting roles. Expected Collection: 180 - 220 crores. Movies based upon patriotic theme have turned out to be on a good run in recent times and thus who better than our own generation Bharat Kumar i.e Akshay Kumar as a leadleadrole in one such film. With gold Akshay Kumar is yet again a patriotic themed sports movie and thus we can expect him to give a 100 crocrore grosser, which he is considerably achieving with his last few releases. The movie directed by Reema Kagti also stars popular T.V personality Mouni Roy as lead actress. Expected collection: 130 - 150 crores. 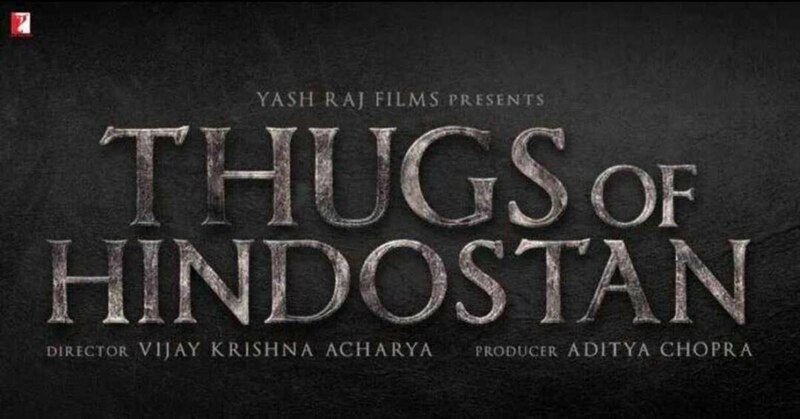 Amitabh Bachchan and Aamir Khan in a movie together is enough to excite fans and thats what Thugs of Hindostan has to offer. A historical action adventure which is expected to shatter many a existing records at the box office and knowing Aamir Khan previous run it is fairly assured. Helmed by Vijay Krishan Acharya the movie is made on massive budget of Rs. 210 crore backed by Yash Raj Productions. Movie also stars Katrina Kaif, Fatima Sana Shaikh in povital roles. Expected collection: 280 - 320 crores. Shah Rukh Khan aka SRK may not be in his prime best as last of his few films have flopped badly at box office. But place Srk in a well made movie and watch records shattering at the box office with big no. coming. 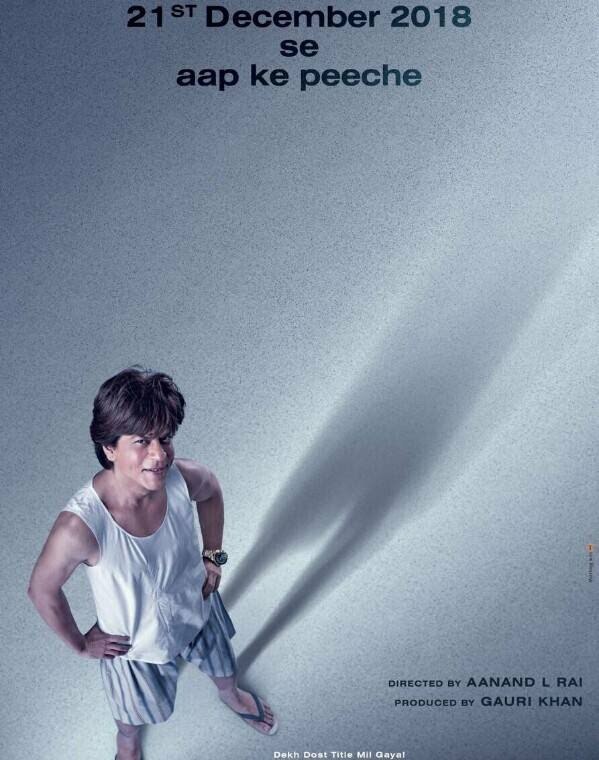 Anand L Rai directed movie is a family entertainer and stars Srk in a never before seen avatar of a dwarf. The supporting cast of movie includes Katrina Kaif, Anushka Sharma alongside Srk. Expected collection: 185 - 235 crores. prashant ojha is earning by writing this article. You can also earn by writing articles.